That makes for a heavy pair of birds, though... Doesn't it? Got mine off Ebay thought it was about $20.00 delivered from China. Does your phone use USB C? 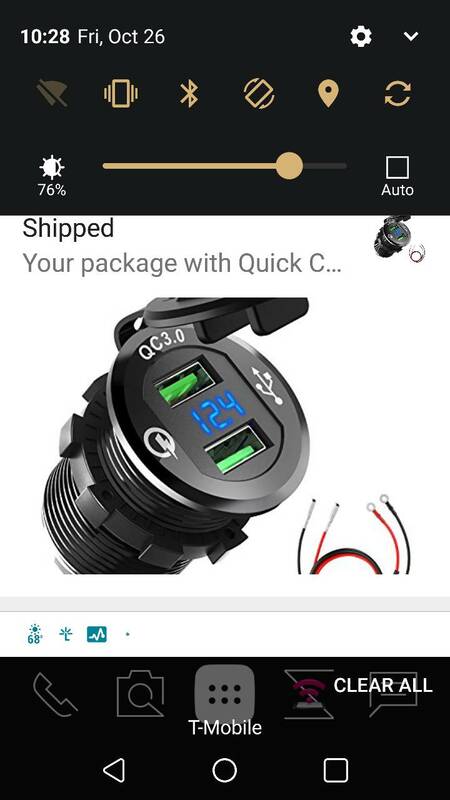 If so that will not fast charge. USB C will only fast charge C to C. Or direct wired in something like this. BTW I have bought 5 of these now (all my vehicles and as gifts) they work great. I always liked the saying get two birds stoned at once. My phone is a USB C, but it's a couple years old and uses QG3.0, so it'll work great.